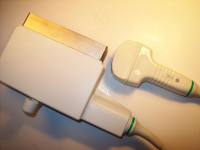 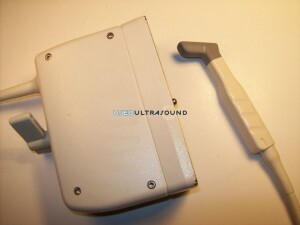 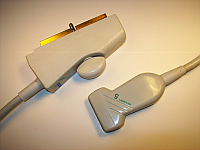 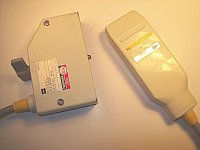 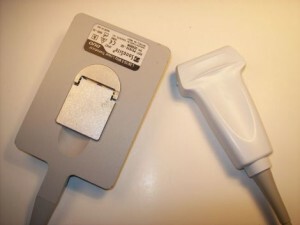 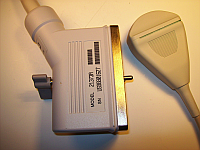 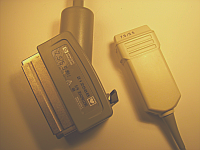 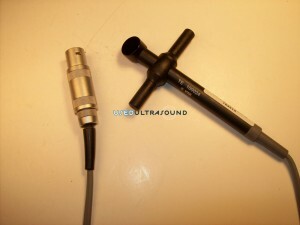 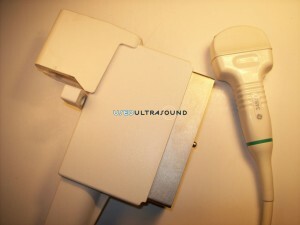 There are dozens of different models of vascular ultrasound probes and transducers, and you can find just about all of them at UsedUltrasound.com. 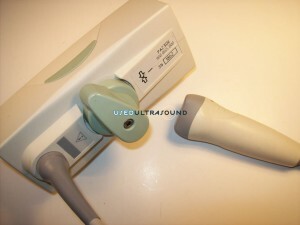 We are proud to offer not only one of the largest selections of used ultrasound equipment for sale, but also some of the lowest prices you will find anywhere. 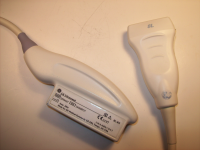 We have a complete inventory of quality vascular ultrasound probes for sale, and we back up all of them with our 100% satisfaction guarantee. 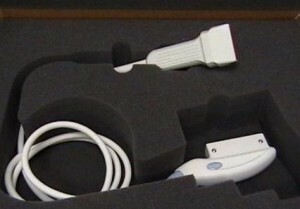 In the rare chance that you do not see the right vascular ultrasound probe for your system, just contact us and we can probably locate it for you at an affordable price. 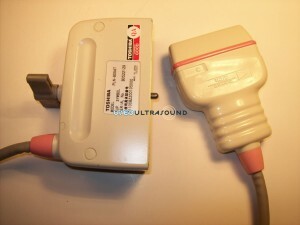 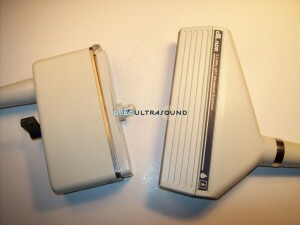 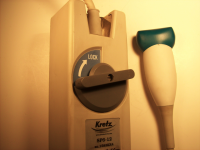 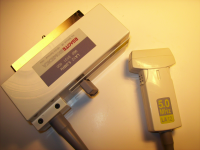 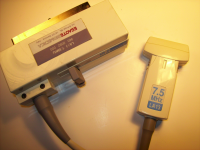 We sell used vascular ultrasound transducers for as much as 60% off the original retail cost. 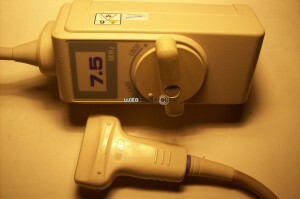 Some of the best-selling vascular ultrasound equipment include the Philips HD15 ultrasound machine, but there are literally dozens and dozens of other models from GE, SonoSite, Siemens and many others that can effectively perform vascular imaging. 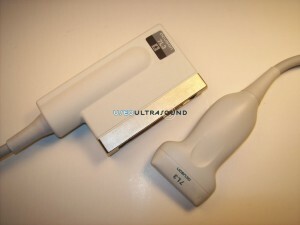 At UsedUltrasound.com, you can compare vascular ultrasound prices from all the top manufacturers. 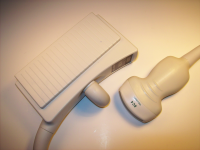 No matter what brand of ultrasound machine you own, or how old your system is, UsedUltrasound.com can help keep your operating expenses in check with an ultrasound service contract. 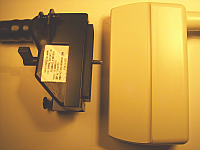 Our repair contracts can be customized to meet your individual needs, and you can easily recoup the cost by avoiding just one repair bill with regular maintenance and service. 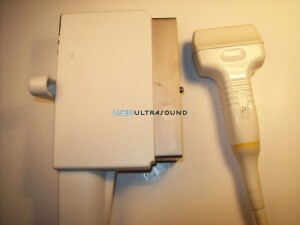 Contact UsedUltrasound.com today for more information about service contracts or to get pricing information any refurbished vascular ultrasound equipment for sale on our website. 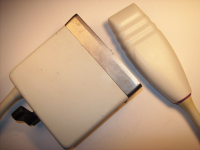 We want to make your buying experience fast and easy, and of course affordable. 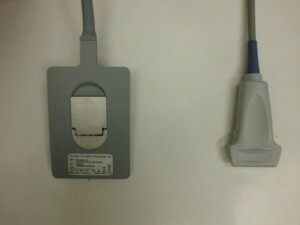 That means we are more than happy to provide a no obligation vascular ultrasound transducer price quote or answer any questions you have, even if you are not ready to buy right now. 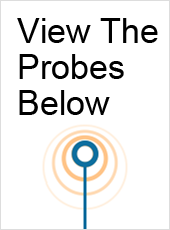 Contact us today to find out just how much money we can help you save.